There are 3083 Chevettes in our gallery. 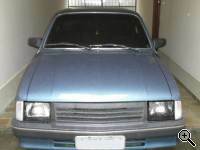 Over 16.97 million Chevette photos have been viewed since April 2000! 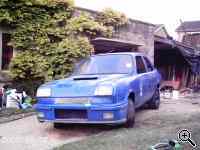 Welcome to the Chevette Gallery - a massive collection of photos sent to us from people all around the world. To make the photos easier to navigate, we've split our galleries into a number of sections.